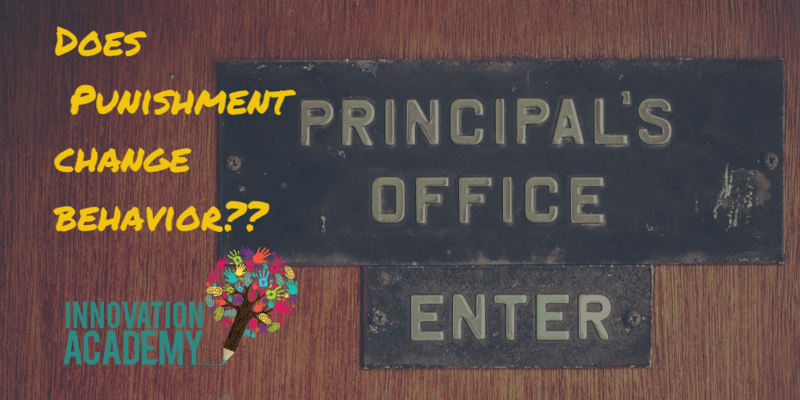 There is a fine line between “consequence” and “punishment”, however, the difference is important when it comes to motivating behavior. For example, we don’t want students to throw balls inside the classroom. Obviously this could result in any number of things, like a window breaking, another student getting hurt, or just general disruption of the class. These are all natural consequences of an undesirable behavior. The punishment for this could be something like a “time out”. Innovation Academy makes sure to clearly explain “undesirable behavior” to our students, and make sure that they fully understand the consequences of those behaviors. In this way, our students learn the “why” behind the desired behavior. Additionally, this develops a sense of social accountability in our students-meaning, they become aware of how their behavior may effect their classmates and friends, not just how their behavior effects them personally. Punishments and rewards are part of a reinforcement strategy. Some research has shown that this type of strategy is not very effective in modifying behavior. However, we can’t deny that punishments and rewards do have their place. Our Montessori approach to this embraces the teaching and communicating of the natural consequences of actions, both good and bad. We then support it with appropriate punishment and reward, when applicable. What we see is that our students are learning accountability and morality, in addition to understanding what is and isn’t appropriate in social, communal environments. Montessori schools and homes use natural consequences because we don’t want children to behave well out of fear of punishment, we want them to do the right thing because they understand the IMPACT OF THEIR ACTIONS. 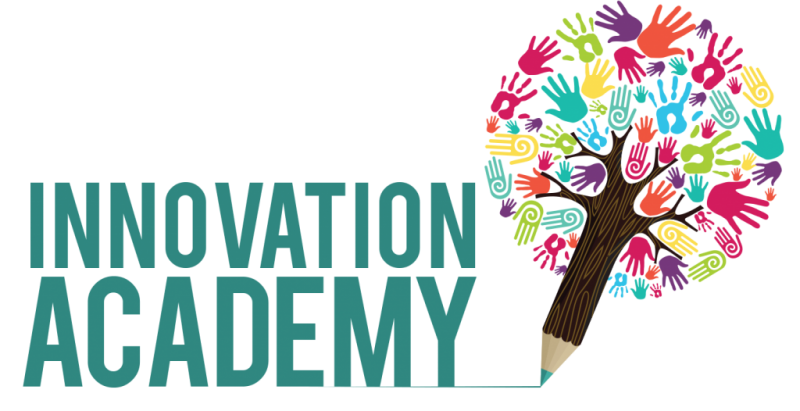 Innovation Academy is doing their best to provide the most comprehensive and thoughtful approach to education available in Las Vegas. Please CONTACT US to learn more or to schedule a tour with your family! !